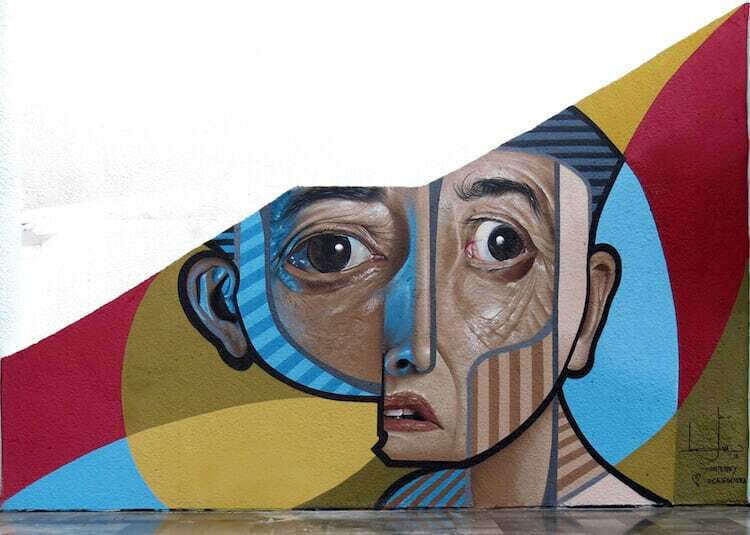 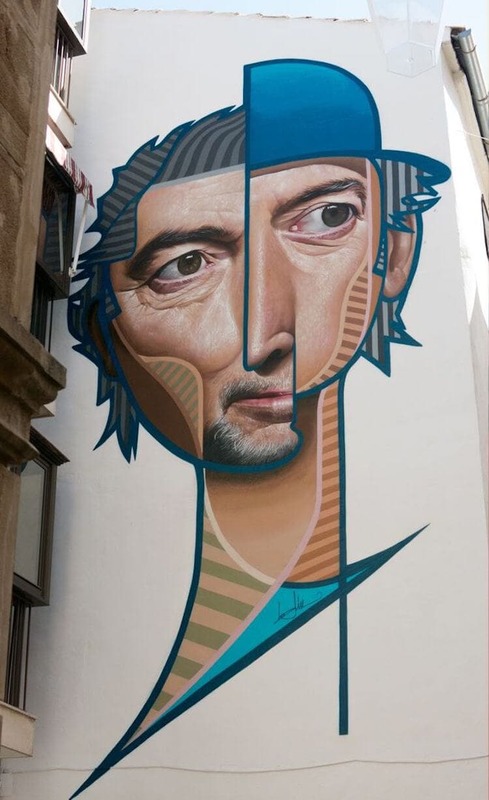 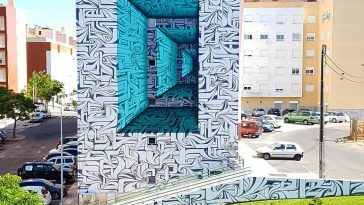 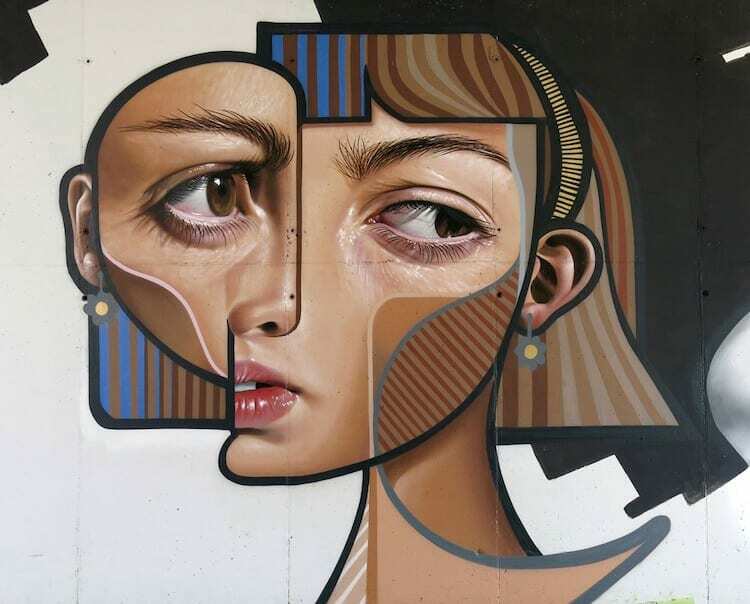 Spanish street artist Miguel Ángel Belinchón aka Belin generates hyper-realistic portraits using a cubist twist. 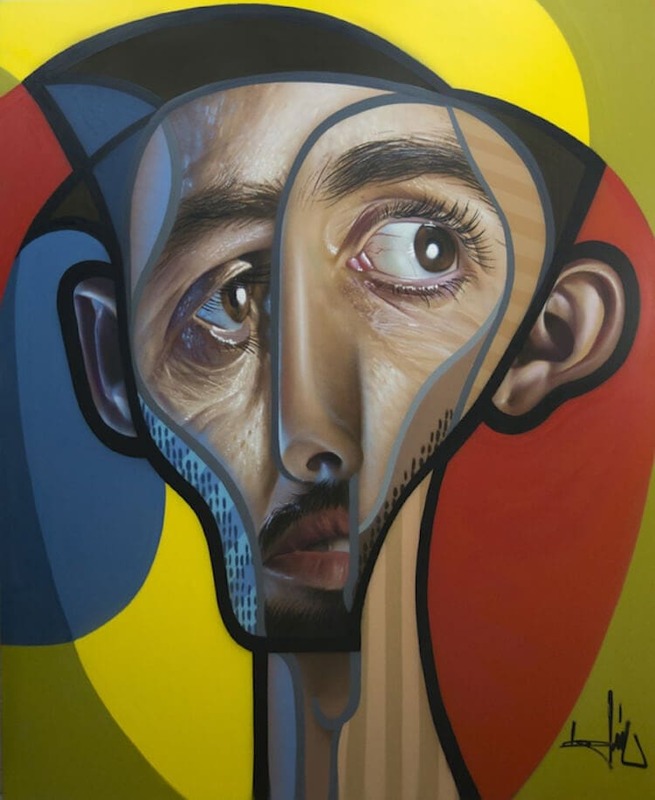 Inspired by the deconstructed types and expressive portraits of Pablo Picasso, Belin explains his avant-garde fashion as Neo Post-Cubism, a word he’s coined and has been an experiment with. 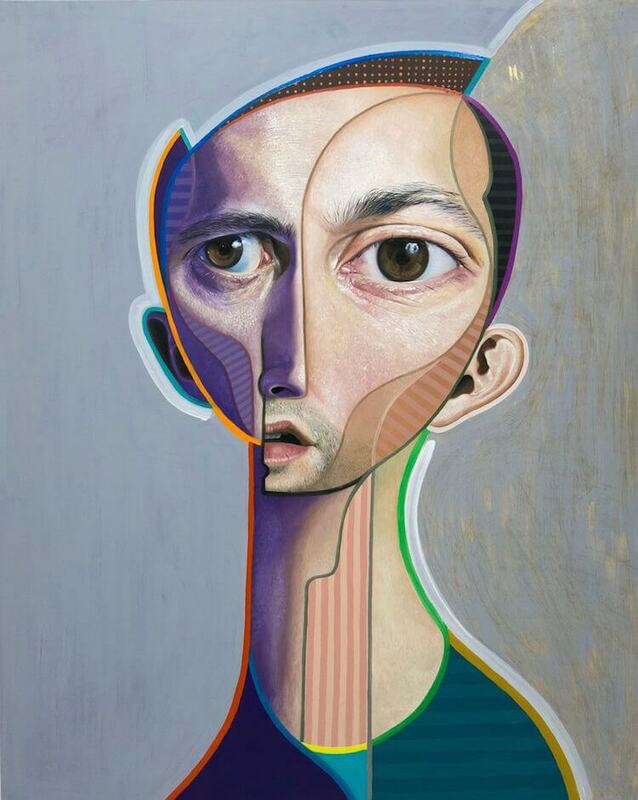 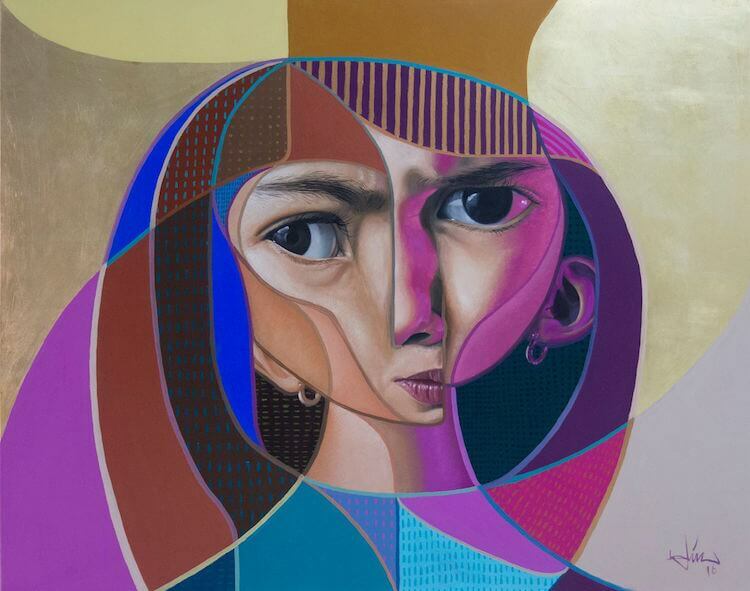 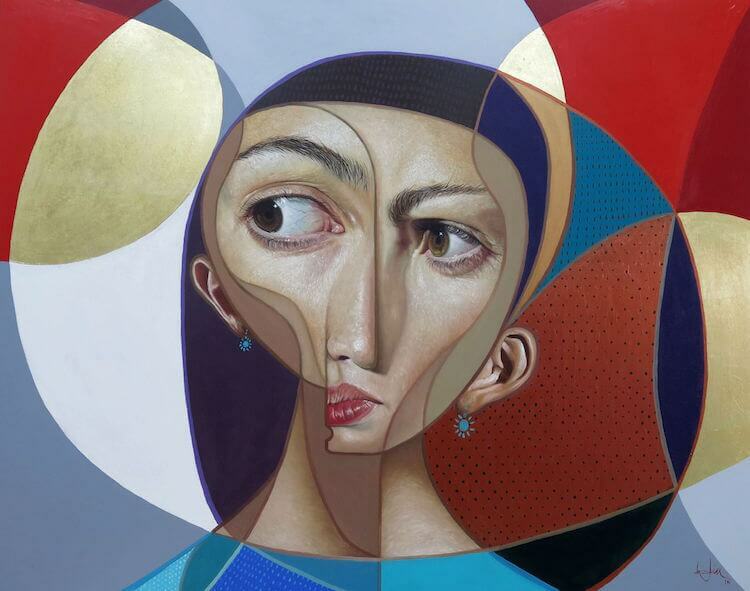 Belin’s striking portraits have been rooted in fact however stylistically surreal. 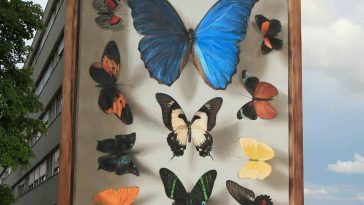 Even though the qualities of every topic are lifelike and left in astonishing detail, they’re arranged in a fractured and frantic way. 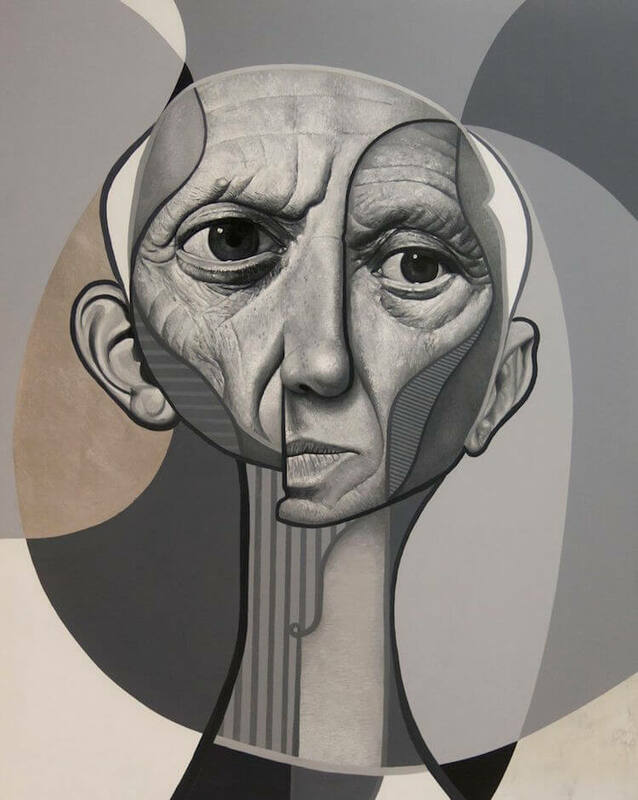 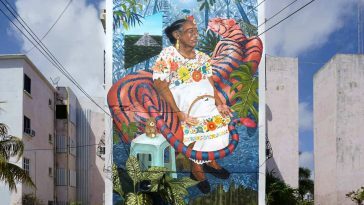 This unusual juxtaposition between realism and cubism enhances the emotional element of every piece, as the emphasis is put on the topics’ stirring sayings – like a Picasso painting. 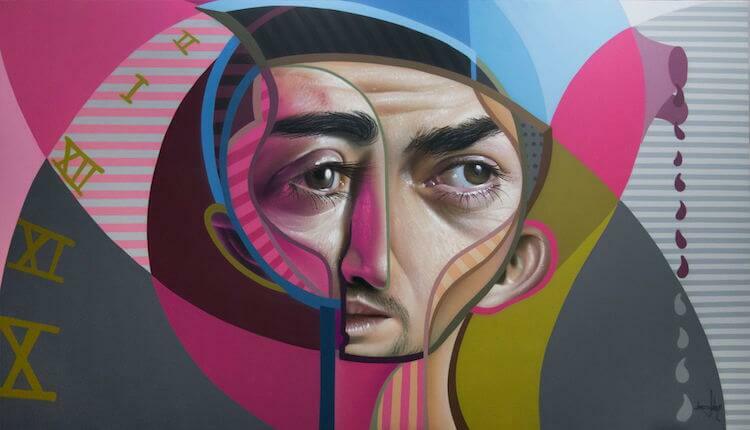 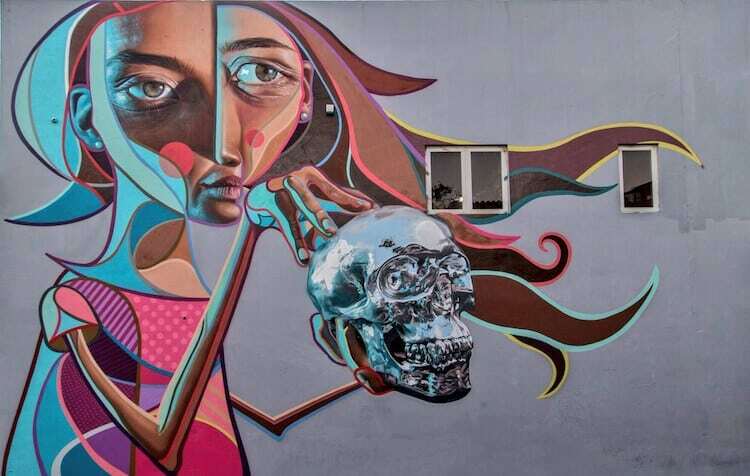 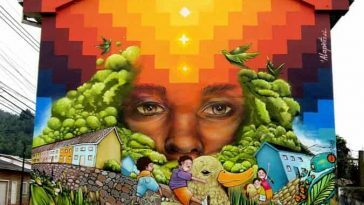 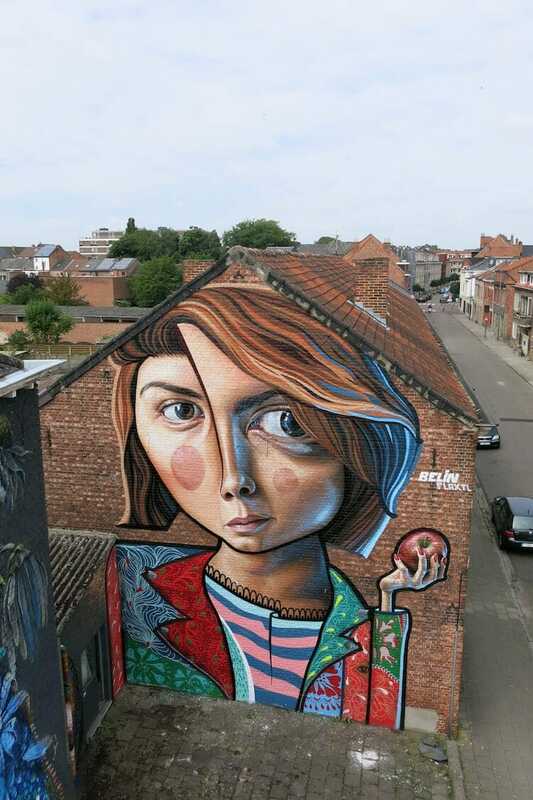 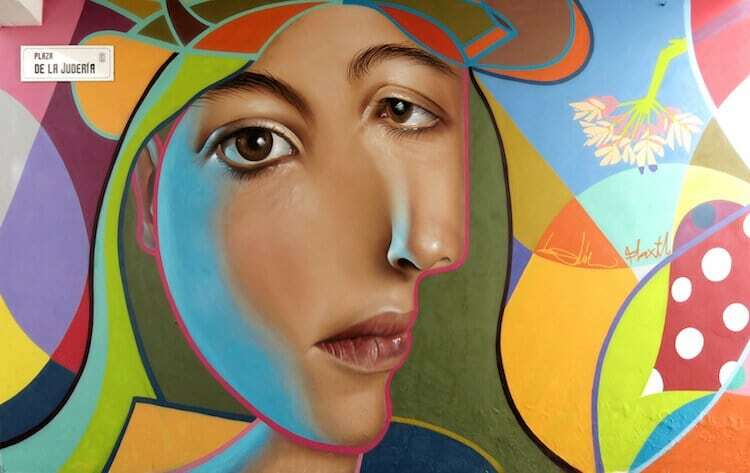 To make each street art-inspired function of art, Belin utilizes just spray paint, oils, and pen. 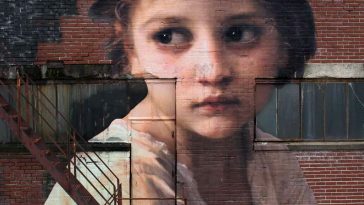 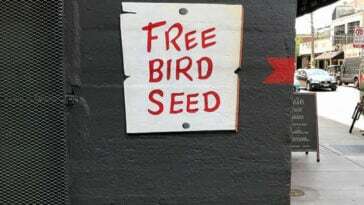 So as to fully showcase his “spray abilities,” the artist foregoes stencils to get a freehand technique. 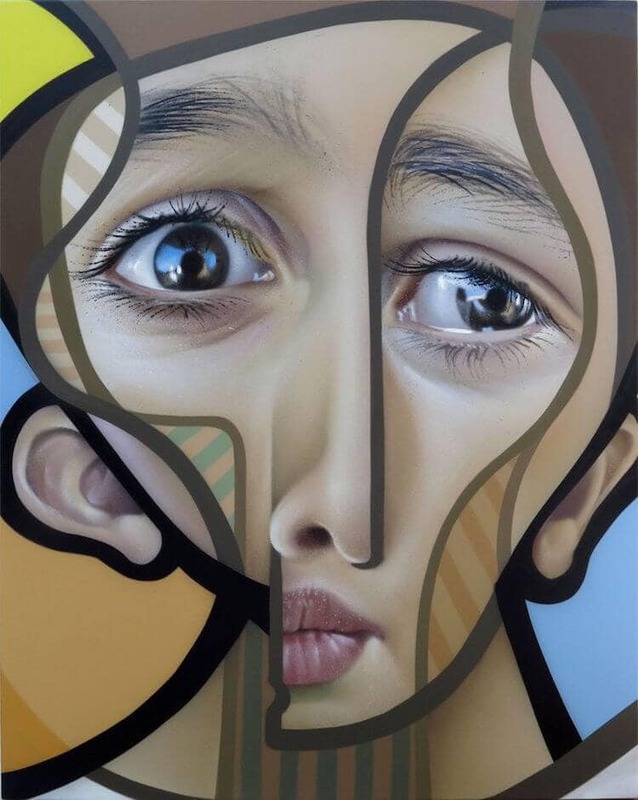 Given this strategy, the equilibrium of proportions, steadiness of lines, and meticulously-executed patterns evident in each graffiti portrait are more striking than they seem, solidifying Belin’s position as a Picasso protégé. 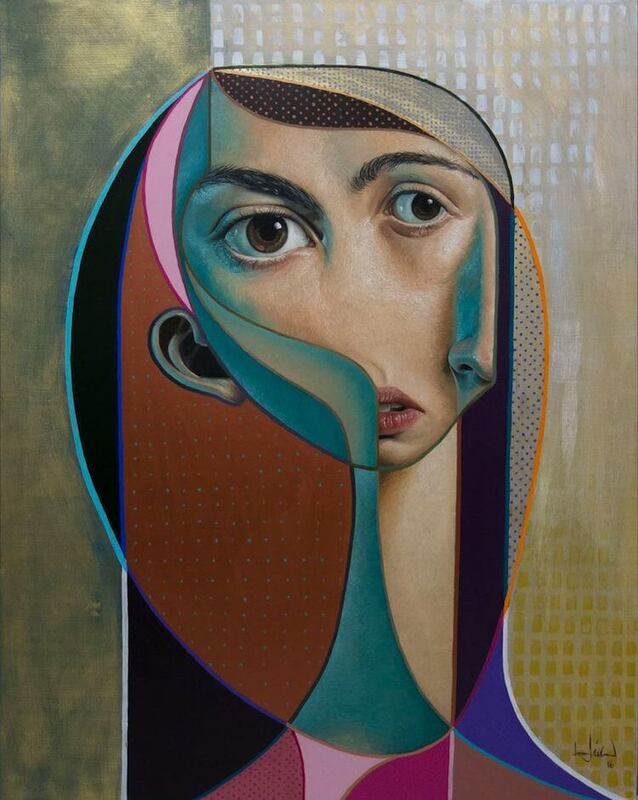 If you want to view more of Belin’s Neo Post-Cubist creations, then take a look at his brilliant Instagram.